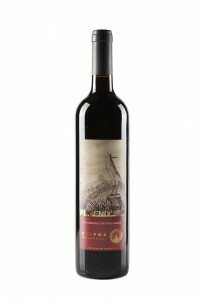 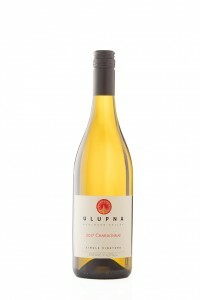 The Chic -“You know you are drinking a Cabernet Sauvignon when you drink Ulupna Cabernet Sauvignon”. 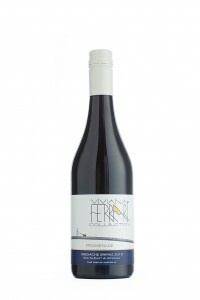 A down to earth stylish wine capturing the formal characteristics of the grape variety and the fun driven creativity of the chic Australian attitude. Medium ruby with a pink edge. The nose begins with tutti-frutti and blackcurrant lollies, opening into a light tomato-leaf character and ripe blackberries; further airing produces classic blackcurrant and blackberries with aromas of vanilla, toast, and red plums. On the palate, blackcurrants and simple red fruit, particularly cranberries, cherries, and red berries, with a long finish. 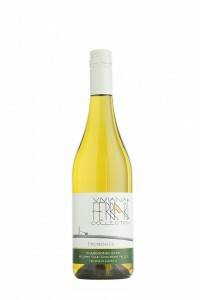 Medium-bodied, with tangy acid and very soft tannins. Lamb cutlets with rosemary and thyme, or drunken chicken.